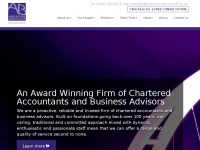 Anderson Barrowcliff Limited Liability Partnership are a firm of accountants based in Stockton on Tees. 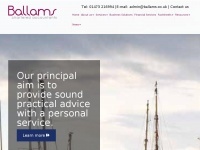 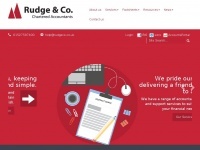 Our aim is to provide the highest standards of professional service and advice to all. 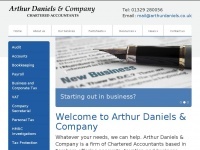 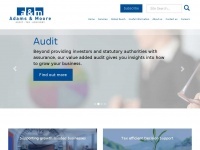 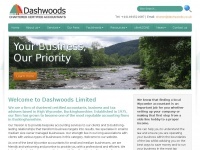 Arthur Daniels & Company are a firm of accountants based in Fareham, Hampshire. 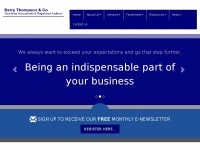 Our aim is to provide the highest standards of professional service and advice to all. 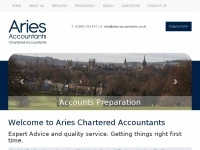 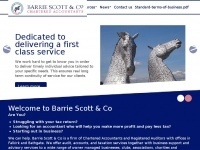 Barrie Scott & Co are a firm of accountants based in Falkirk. 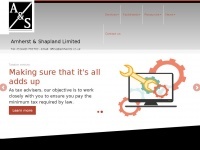 Our aim is to provide the highest standards of professional service and advice to all. 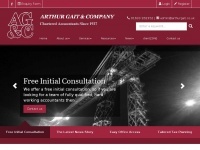 Barry Thompson & Co are a firm of Chartered Accountants based in Portadown, Co Armagh. 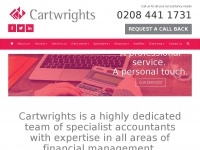 Our aim is to provide the highest standards of professional service and advice to all. 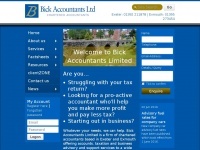 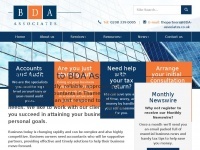 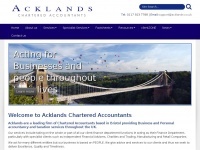 Bick Accountants Limited is a firm of chartered accountants based in Exeter and Exmouth offering accounts, taxation and business advisory and support services to a wide range of businesses and individuals. 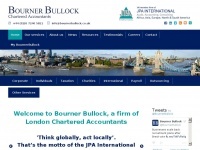 At Bourner Bullock, Chartered Accountants in Central London, we aim to deliver a service that is unique from other accountancy firms. 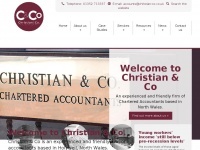 Christian & Co. Ltd. are Chartered Accountants based in Holywell for small businesses in North Wales and the North West. 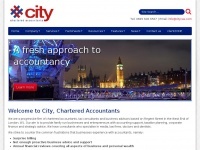 City, Chartered Accountants, based chartered accountants specialising in Media and Entertainment, Dentistry and Doctors, Corporate Finance, Corporate and Personal Tax. 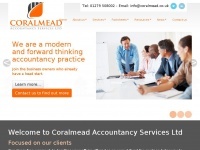 Cobley Desborough are a firm of ACCA Quality Checked mark holding Accountants based in Northampton.